Nepal Air Sports: Hot Air Balloon Flight Tourism Kicks Off in Pokhara! 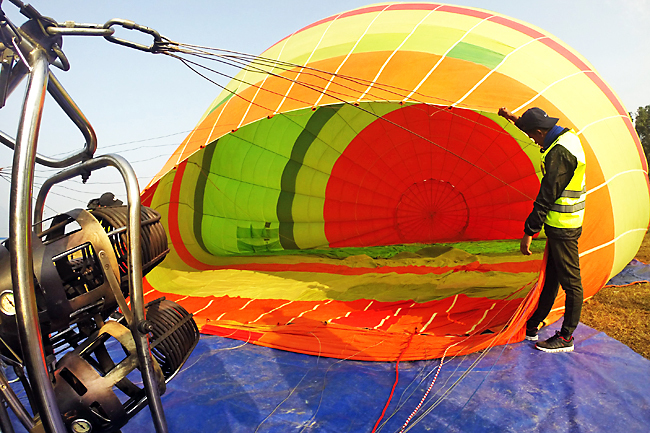 Home > News > Nepal Air Sports: Hot Air Balloon Flight Tourism Kicks Off in Pokhara! A single flight in hot air balloon gives you a picturesque view of Nepal’s five mountains: Annapurna, Dhaulagiri, Fishtail, Mardi and Himchuli. Adding to the list of Nepal’s hot tourism activities comes a new exciting activity- the hot air balloon flight tourism! 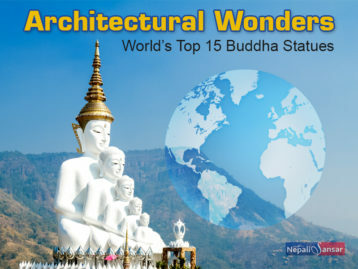 Nepal’s popular tourism destination Pokhara was the first to witness this new tourism activity and its launch went in a unique way. It went like this! 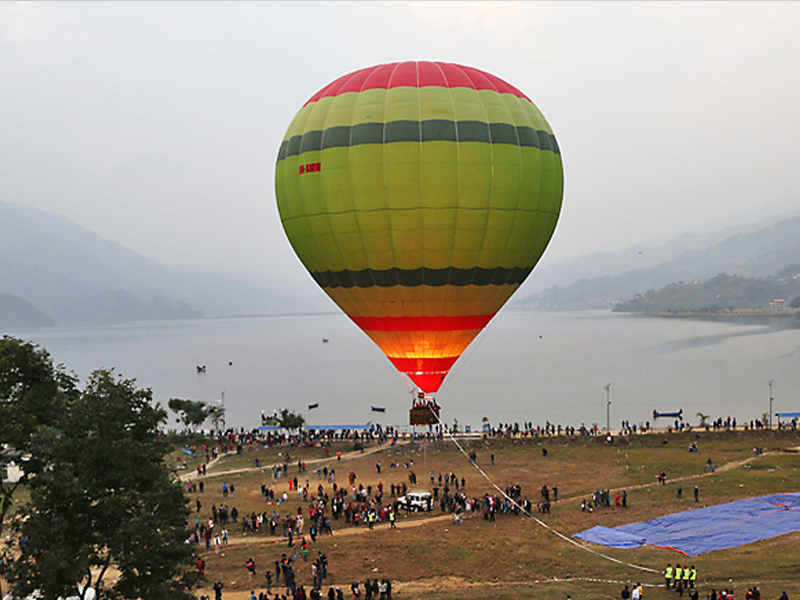 Hundreds were excited to see a giant colorful balloon placed near the Fewa Lake. As the public was watching, crew members ignited fire at bottom of the balloon using gas cylinders. Immediately, the balloon started flying upwards. However, the inaugural flight of the balloon remained to a shorter period owing to high wind speed at the venue. This is the first-ever commercial launch of hot air balloon flight service in Pokhara and was attended by tourism & sports entrepreneurs, politicians, journalists and many locals. “The hot air balloon will definitely contribute to the tourism of Pokhara. I believe that it will enable tourists to spend more days in the city to indulge in such recreational and adventurous activities. It’s a positive start,” says Subba Gurung, Chief Minister of Gandaki Province, Pokhara. Gurung expressed hope that the new tourism activity will contribute to the Gandaki provincial government’s aim to drive 2 million foreign and domestic tourist arrivals to the Province by 2022. “Through the balloon flight, one can feel the majestic Himalayan ranges and the beauty of Pokhara closely. We want to support the tourism of the country through this recreational aviation activity,” says Balloon Nepal Secretary Prabin Maharjan. Balloon Nepal Pvt. Ltd. started the balloon flight service at an investment of NPR 15 million upon approval from the country’s Civil Aviation of Authority, with initially two balloons bought from a Spanish firm. Maharajan informed that the commercial operations of the new tourism activity will begin from Dhampus, a village 22-km away from Pokhara. Nepal’s Hot Air Balloon Flight Tourism: Here is How? Operated by a professional pilot, the hot air balloon is not that complex but needs certified equipment and a good weather for safe experience. It works upon heating the air inside with the burner, which makes the balloon lighter than the cool air around making it float despite its huge size. The balloon is currently being operated by a professional pilot from India, supported by a set of Nepali crew. “Pokhara valley is beautiful and people can see the stunning views of mountains from the top, so I think it’s a perfect destination for ballooning,” says Pilot Nitesh Parheik, an experienced professional working in the industry since few years. “The balloon flight is totally safe as we follow globally recognised standards of safety. Passengers’ safety is always the foremost priority for us,” Nitesh adds. The first day of the commercial hot air balloon flight tourism saw nearly three fights with hundreds booking for them. A single flight costs NPR 11,000 (nearly USD 100) for a Nepali, while it is USD 160 for a foreign tourist. “It was my first time for such air adventure and it felt really amazing. 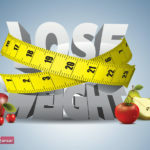 I could see a good view of the city from the top,” said a 26-year-old photographer Yush Dangol, who experienced the balloon flight on the launch day. Hope the new activity will give needed boost to the air sports tourism in Nepal, especially in Nepal’s major tourist attraction Pokhara. Besides hot air balloon, Pokhara already has other air sports activities such as ultralight flights, paragliding and sky diving, among others. 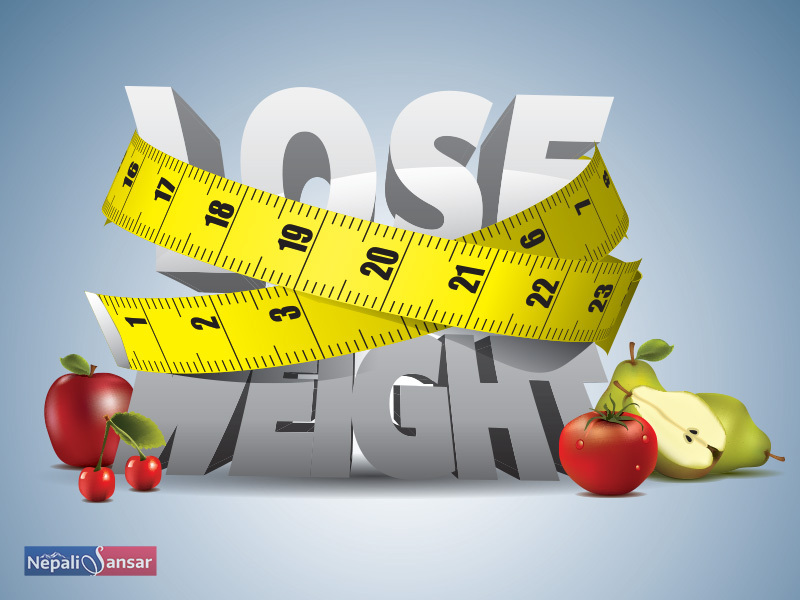 How to Lose Weight With a Nepali Diet? 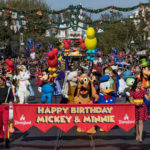 90-yr-old Micky Mouse Continues to Entertain!